Many of us do not know that the popular Nigerian comic actor was once a boxer. Here are some of his views for quitting the game according to the Punch Newspaper. 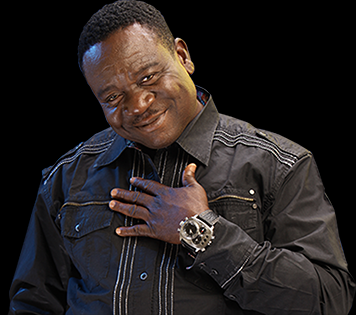 The Veteran Nollywood comic actor, John Okafor, better known as Mr. Ibu, has revealed why he ended his boxing career to become an actor.